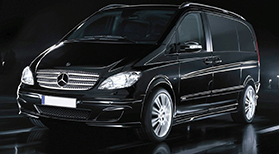 Are you interested in our service?Autos Rayma services are not only for high-end cars, we adapt to everybody and need. 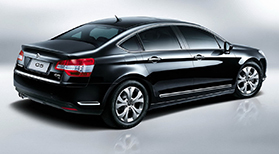 Inquire without obligation. 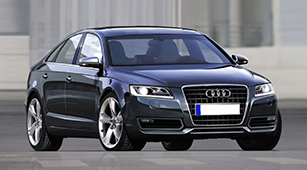 Audi A6 Capacity: 5 Pax. 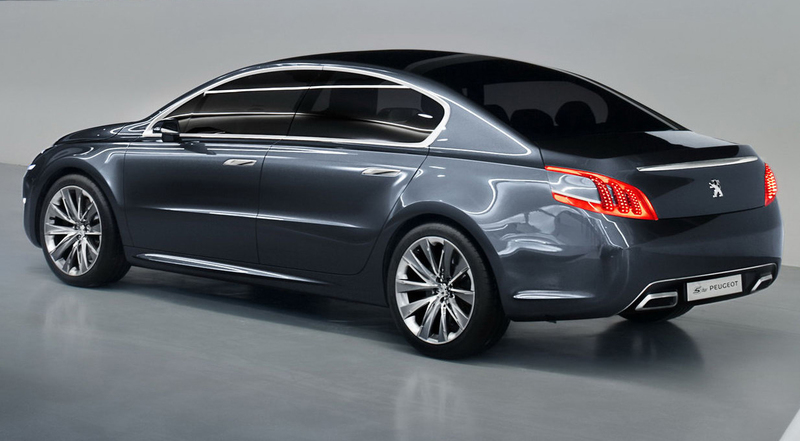 Citroën C5 Capacity: 5 Pax. 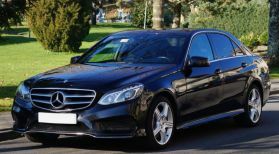 Mercedes E350 Capacity: 5 Pax. 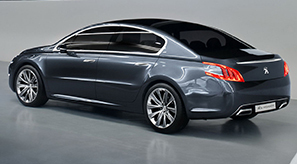 Peugeot 508 Capacity: 5 Pax. 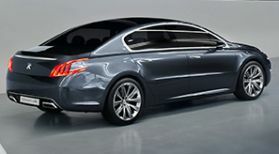 Peugeot 508. Capacity: 5 Pax. 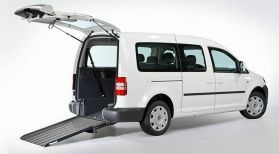 Volkswagen Caddy Adaptada Capacity: 7 Pax. Mercedes Viano Capacity: 7 Pax. 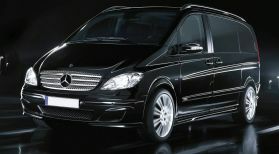 Mercedes Vito Capacity: 8 Pax. 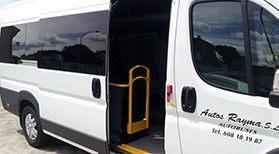 Peugeot Boxer Capacity: 16 Pax.